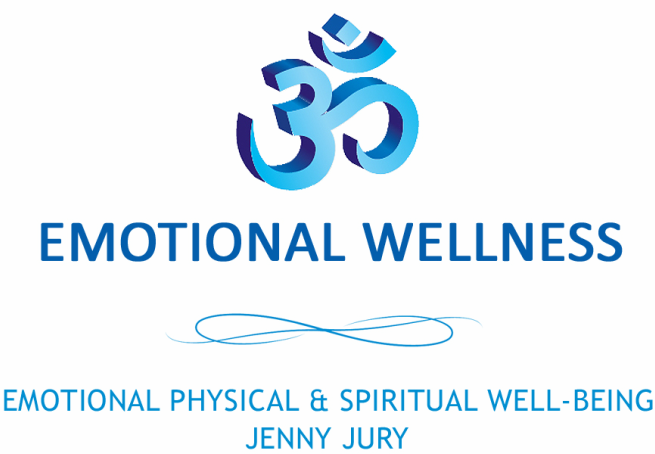 My name is Jenny Jury and I have been in the healing industry for over 20 years. I am a certified practitioner of The Emotion Code & Body Code and also a Pranic healer since 1998. My first experience of energy healing began in New Zealand where I was born and at the age of 16 I took myself off to the Spiritualist church where I met a wonderful medium and healer named Mona Stillman who unbeknown to me at that time was one of New Zealand’s most respected and highly regarded people in her work. I remember thinking to myself how does she do that, it’s all a bit strange and a bit scary. My Husband and I moved to Australia in 1978. In 1982 I had an Astrology reading and was told that I would be a healer and that I was in for a great spiritual awakening – my first thought was don’t be ridiculous. However, my interest in healing and health grew and continued over the years that followed. My working career took me into the hairdressing industry followed by the managing of an Aromatherapy store which all has lead me to where I am today. My interest in metaphysical studies and healing has been my passion and my mission. I have studied many different Healing modalities including Spiritual Healing, Theta Healing, Aura Soma, Silva Mind Method, Crystal Healing, Ayurveda Medicine, and Bach Flower Remedies, all which have led me to this point and time. The Emotion Code & Body Code touched a chord deep within me as did Pranic healing and I just knew instantly in my heart this is how I wanted to continue to help people. I feel immensely grateful to be able to do this work and respect and honour all aspects of healing. I have also studied many different forms of Meditation and conducted my first Meditation and Spiritual Development group in 1988 which continued for many years. I continue to be a student as I love to learn & my passion is to help as many people as I can to live their life with joy and peace.